Doug co-founded SCS Capital Management, LLC in 2002. He has over 26 years of experience in the investment business. As the co-director of the Private Client Group, Doug is responsible for the direction of the private client team and leads one of our client service teams. As a private client group team leader, he works with families to develop customized investment strategies that meet their needs, integrates those investment strategies within the family’s broader wealth management architecture, and identifies wealth management planning opportunities for clients. Prior to SCS, he was a Senior Vice President at Atlantic Trust Company, N.A. (formerly Pell Rudman), and an Associate Partner of its parent company, AMVESCAP plc. He was Chair of the Management Committee prior to Pell Rudman’s acquisition by AMVESCAP. 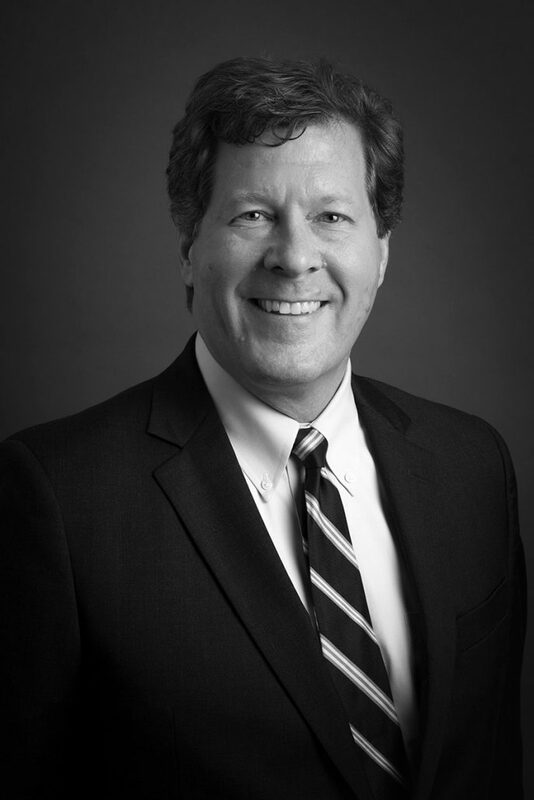 At Atlantic Trust, Doug was a Senior Client Relationship Manager advising many of the firm’s most sophisticated and substantial family office clients. Doug previously was a Legal Partner at Testa, Hurwitz & Thibeault in the Trust and Estates Group, where he participated in the firm’s Fiduciary Investment Group. He began his career at Testa, where he practiced corporate and securities law. Doug has been active in numerous youth organizations serving on the boards of Duxbury Youth Basketball, Bay Farm Montessori Academy, Duxbury Education Foundation, Duxbury Three Point Club, and he co-chaired the Annual Nobles Fund for the Noble and Greenough School. Doug earned a BS in Accounting from the University of Illinois and his JD from Harvard Law School.